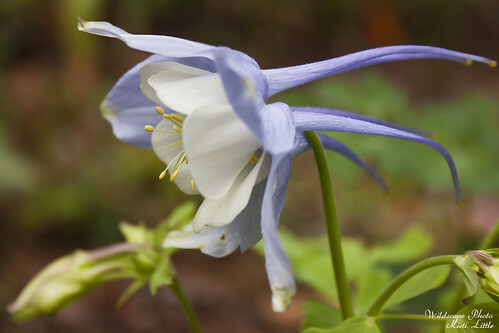 Last year we planted several packets of ‘McKana’s Giant’ columbines. This year they have really put on a show for us and I’ve been very impressed with them. 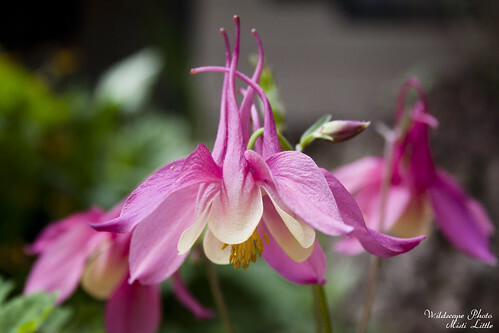 The columbines themselves, at least last year, went a bit dormant in the hotter part of the year, only to regrow by leaps and bounds in the last two months and send up spikes for blooming. I was pleasantly surprised with this pale blue flower when I stepped outside at lunch for one of our daily garden walk-throughs. It’s quite amazing how much we either miss or see something that changes from morning to night in the garden. 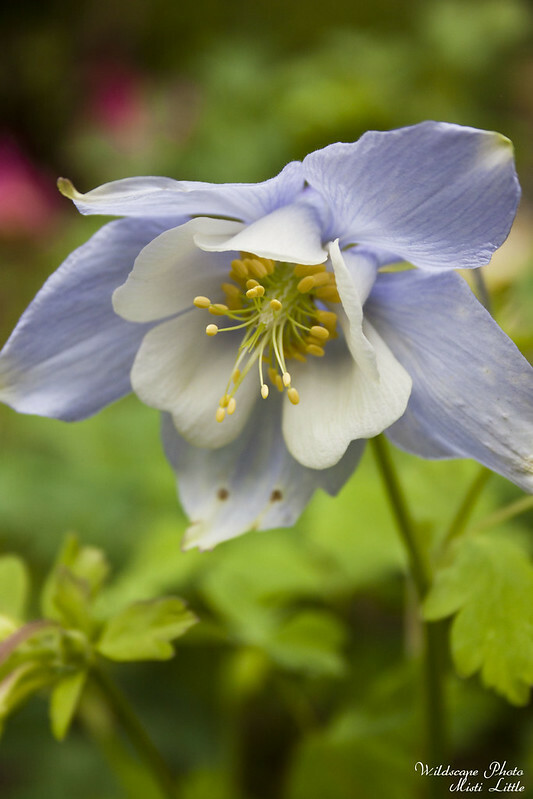 Along with this hybrid mix we have several native columbine species planted as well but they have not bloomed quite yet. Soon, we hope! Those are gorgeous! It must be so cool to have flowers come up that you planted last year or previously. The one big negative of a container garden is that there are very few surprises- if something pops up that wasn’t planted in the last few weeks, it’s 99% a weed and pulled. Only a few times have things grown that I planted MONTHS before and totally surprised me.